As the country celebrates the 70th anniversary of its national parks it is important that we also stop and think about their next 70 years. 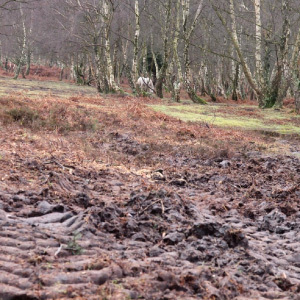 Recent forecasts of New Forest visitor pressures have once again rung alarm bells that recreational use of this protected landscape is unsustainable, the majority of which is designated as a Site of Special Scientific Interest (SSSI). As the charts and tables from these forecasts show visits by Forest users are expected to continue rising, from an estimated 15 million in 2017 to more than 17 million by 2037. Numbers alone tell only part of the story. Access to the landscape is not the main threat, but rapidly changing user expectations and user behaviour is. There is much discussion nowadays of the need for “experiences”, and for many this means thrills and thrilling photos. The value of quiet enjoyment and connection to nature is being lost. 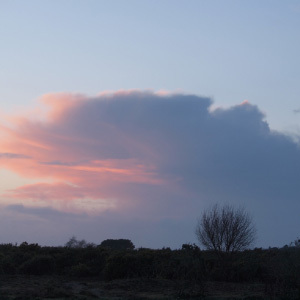 In a recent “rewilding” event hosted by the Friends of the New Forest, there seemed to be general agreement that we must first “rewild people”, re-connecting them with the countryside and nature, its value and its fragility. Whether the problem is out of control dogs or direct interference with livestock many people simply do not appreciate the harm that they do, or the consequences of their actions. We all think that our own dog is “different” or that as regular users we know better, or cause less harm than “others”. In truth all of our actions matter in a protected landscape, both for their own impact and as a signal to other people of what is normal and acceptable behaviour. Each of our actions also shapes the behaviour of grazing animals: A single experience with a troublesome dog is likely to engender a defensive response from a pony or cow to every other well-behaved dog that walks nearby thereafter. Some of these behavioural issues are excellently explored in a Hampshire Countryside Service advice document on dog walking aimed at land managers. 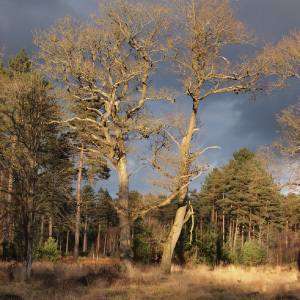 The New Forest is an incredible landscape, not just for the absence of fences and other barriers, but as home to a huge range of rare species. Some of these are almost extinct in Britain, where they were commonplace within our own lifetimes. Restoring the “wow factor” of appreciation for the landscape and all it supports will be vital to dealing with rising user numbers. This should not be an impossible task. Most of the user pressure comes from regular users living within minutes of the National Park boundary, if not within the boundary. 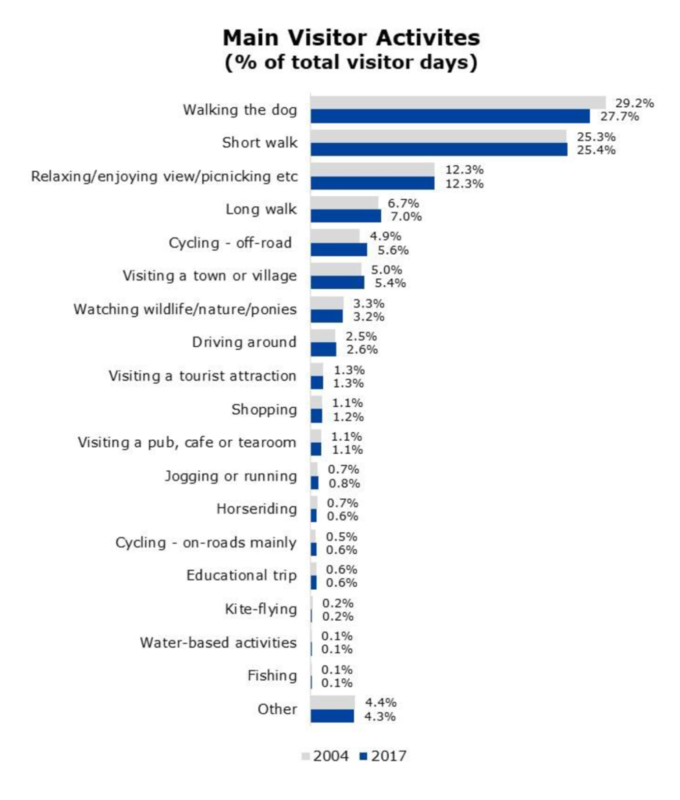 For three-quarters of the year day “visits” from home outnumber those by staying “tourists”, with dog-walking the most common purpose. We must all help share with our neighbours our appreciation of everything that is wonderful about the New Forest. We must push back against the disregard, or even contempt, that can come from familiarity. It is time to push back against familiarity with Britain’s most accessible National Park. 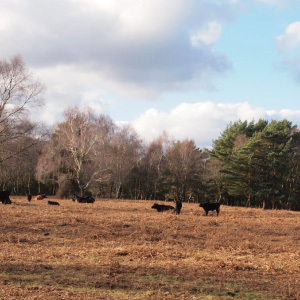 From its smallest bugs and tiniest plants to its largest beasts and ancient wood pasture the New Forest is as incredible as any National Park in the world, saved for the 21st century by the equally-incredible survival of a vocational system of commoning by local households. It is in this push-back against over-familiarity that National Park status is beginning to make the biggest difference. It is unlikely without this status, for example, that the current Lottery-backed £4.4million Landscape Partnership would have been possible. 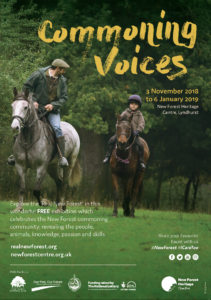 This is building understanding of the New Forest amongst the next generation of children in local schools, engaging people in volunteering opportunities, and enabling exhibitions such as the CDA’s “Commoning Voices” to tour communities around the New Forest. it has also enabled the Commoners Defence Association to build dedicated sections of its website to sharing understanding of the special qualities of the New Forest and actions that each of us can take to better enjoy and care for it. As commoners we want everyone to love the New Forest as much as we do. We also recognise the huge personal and social benefits that would come from improving the diversity of those who enjoy the countryside. Our hope is that by opening to new social groups of people their sense of wonder for this extraordinary lowland landscape within a stressed region will infect those who enjoy it day-in and day-out as just doorstep green space. We should warmly welcome people who enjoy the Forest for all of its special qualities, with their eyes wide open to its awesomeness. But it is not a petting zoo or playground. It is very special and very fragile, and all the more enjoyable because of this. 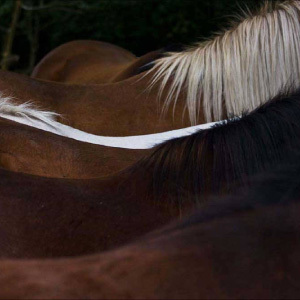 Indeed, those of us who were not brought up in the New Forest will recall our first experiences, as a magical constrast to our boxed-in urban lives. The challenge from the latest user forecasts is to work together to overcome indifference to this landscape. No-one should be indifferent to such an extraordinary place, kept open and freely accessible to all due to its survival as common grazing in one of the most populated and developed areas of Britain. Visitor numbers are of much less relevance if , working together, we can turn the tide of indifference. Firstly, the New Forest has a ridiculously small number of rangers trained to engage with Forest users, and with no powers to police either the byelaws or criminal law. 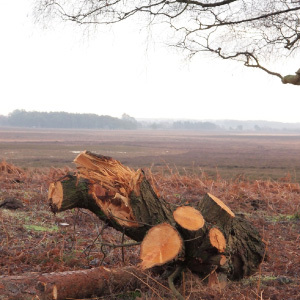 The byelaws that were designed by our predecessors to protect the New Forest are now simply ignored, particularly on the parts of the New Forest in state ownership. In the recent past Forestry Commission keepers had the status of special constables; but as keepers have withdrawn from engagement work and their numbers cut, nothing has filled the gap. This is in stark contrast to the active protection and engagement seen in other national parks around the World. Secondly, it must be clear to anyone accessing the New Forest, by whatever means and however often, that are privileged to be in a very special place. 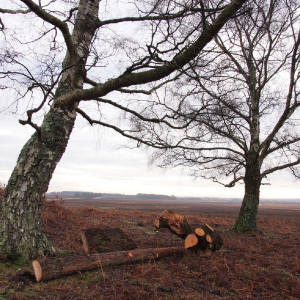 No-one would want the New Forest covered with signs, but if there is no indication of the special status of the landscape and no communication of the priority attached to appropriate use, then it is easy to understand why problems arise day after day. 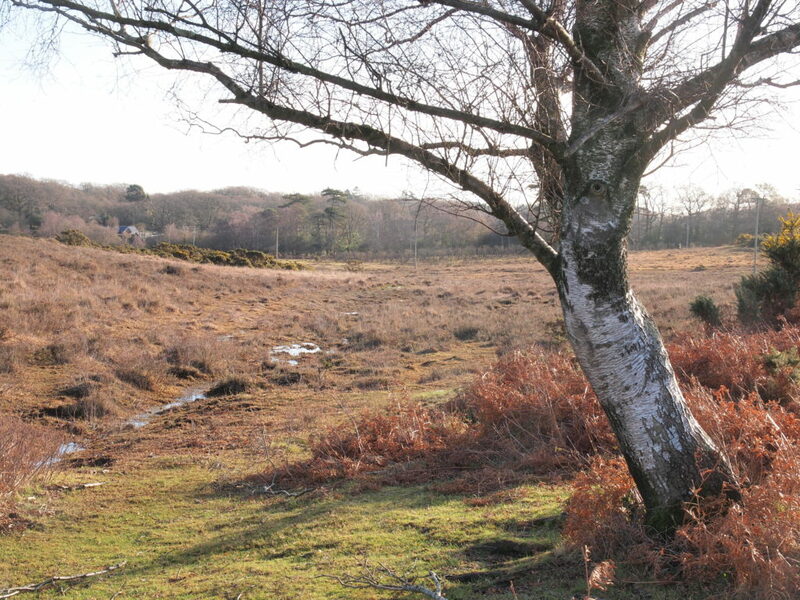 The New Forest has many landlords (but the largest area is state-owned) and no consistent identity as a protected landscape. Whilst each landowner will rightly wish to push their own brand the lack of an overarching brand and a consistent, simple message of protection is now an omission that has to be addressed. This weekend marks the start of Discover National Parks fortnight: Whilst there are still too many people still need to discover these extraordinary landscapes and their stories, for the New Forest its most regular users need to re-discover them and re-discover the sense of wonder. 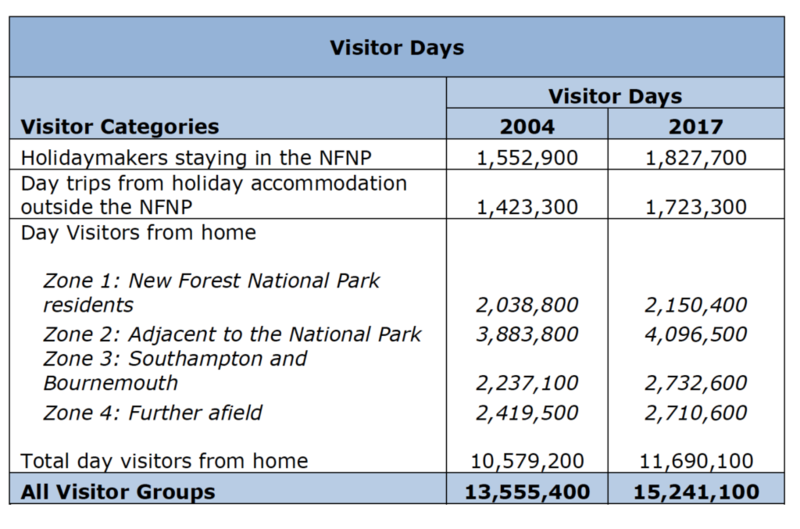 There is no point chasing visitor numbers, if in achieving this we simply destroy the reasons for designation as a national park. 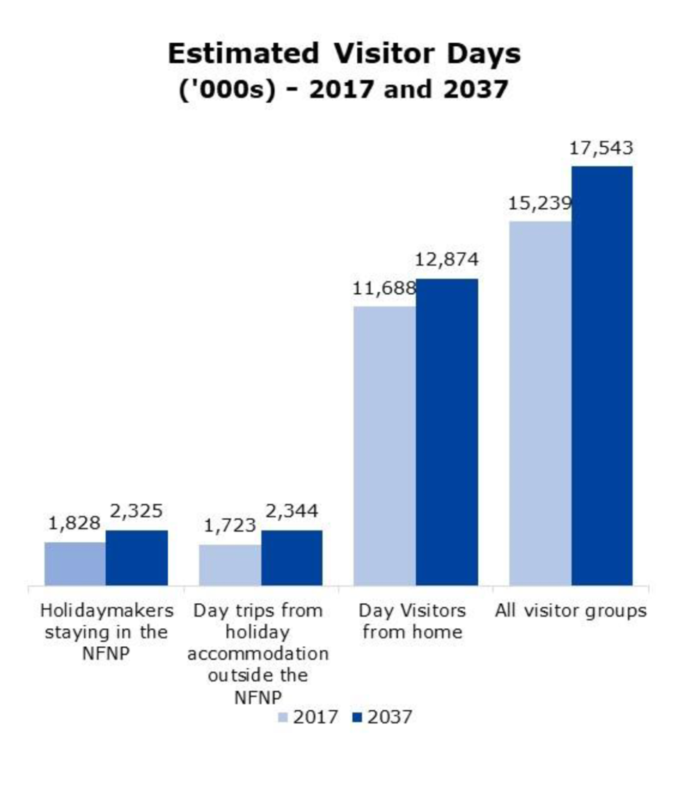 17 million users determined to protect and enjoy a National Park, would have a totally different effect on its survival than 17 million determined to simply exploit a landscape. It certainly ain’t what you do, its the way that you do it.